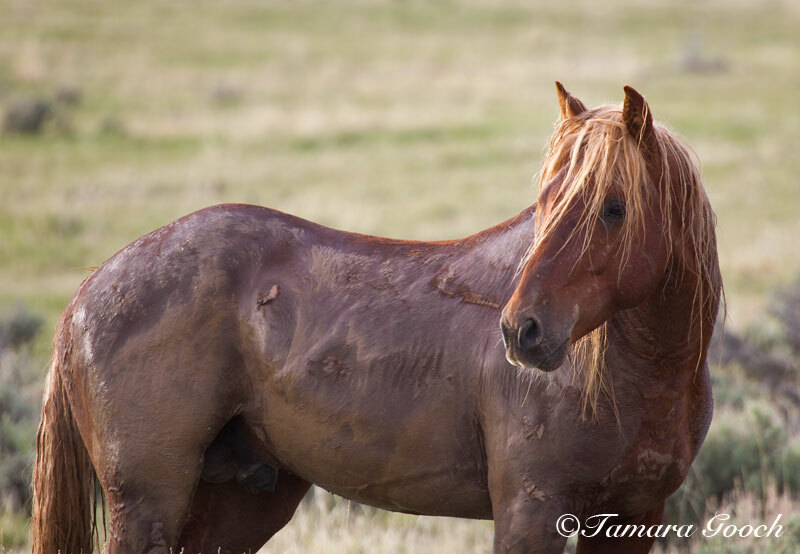 Tamara Gooch specializes in Wild Horse Photography, Western Lifestyle Images as well as Landscape and Wildlife photography. Her images will forever be edged in your mind as they carry you to places you’ve never experienced and even some you have. Tamara Gooch has always had quiet but persuasive voice drawing her deep into the soul of the West. Tamara left her corporate roots and journeyed into a world influenced by nature and the land… a world full of inspiration. Even though Tamara has lived in the west and owned horses her entire life, she spends all of her free time venturing through old west ghost towns, ranches and rural towns; rediscovering our Western Heritage. Tamara has dedicated years to learning the behavior and habits of our wild horses in their natural environment. “The spirit of the west is a magnificent teacher to humanity”, says Tamara. “From it’s ghost towns to it’s cowboys and it’s galloping horses, the American West takes us back to something wild and unrestrained, reminding us of a sense of freedom that many of us have forgotten. Horses and wildlife teach us about honesty and authenticity, because they know no other way of being. Wild horses are America’s last remaining icon of the West and a huge part of our Western heritage. They demonstrate collaboration over dominance and can teach us to respect and honor the unknown, rather than fear it and try to destroy it”. Tamara’s work is a tribute to the Equine Spirit and our Western Heritage, both are a celebration of their remarkable presence in our lives. Oftentimes referred to as “visual poetry”, Tamara’s images truly embrace and reveal the incredible spirit of the west. With a dedicated passion, it is Tamara’s hope to not only inspire others, but to help preserve a place for all things wild in this land. Tamara’s deepest desire is to educate people through her photography and awareness. “We all need to be a voice for the living legends. Horses and wildlife are a vital piece of our cultural heritage, to loose them would be tragic and a deep disrespect to our past, present and future”. Tamara, you do magnificent work. You capture the horses with expressions on their faces that tell us all we need to know about who they are. Tamara Gooch, your work is Gucci, a term a friend of mine uses for anything first class. I always melt viewing your wild horse images. SIgh…. Tamera, keep up the good work so others can see the voiceless. We need to be the wild horses voice. 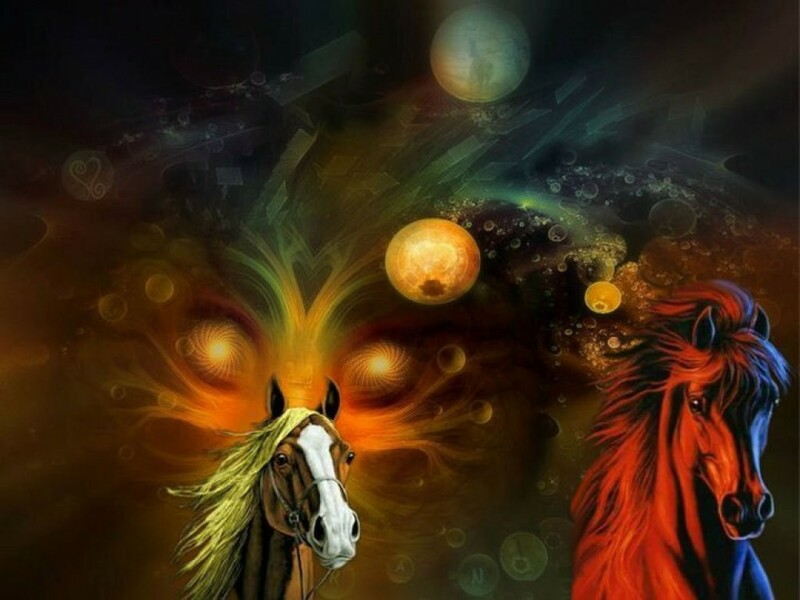 WE NEED TO TALK TO HELP THE HORSES AND GIVE THEM THE RESPECT THEY DESERVE,,……NO MORE SLAUGHTER …..
Beautiful pictures, beatiful horses, they deserve kind dealing, i love it!! !